CookLikeADad reviews one of the newest product ideas on serving Greek yogurt. Mixim Yogurt offers a three-compartment package that is packed with flavor options and only 160 calories. Read more. 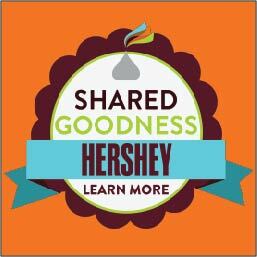 This month, Dad Cooking Blogger, CookLikeADad discovers the timelessness of HERSHEY’S Chocolate products and process. Learn and watch my HERSHEY’S Fudge Cake recipe and see for yourself that making this cake is as easy as…pie? Quick and simple Fudge Cake recipe.